January 3, 2015 paulaacton1 Comment on Barsetshire Diary Reviews. I am determined not too buy more books than I read this year but I do want to read these, I am always bowled over with David’s charm and wit, you will be too. I admit I’m not very good at the promotion of my books also at checking reviews. Today I was reminded that a review of my first book is on most of the Amazon sites and in an effort to promote it I add a link to not just the review in question but to all of them. Like many authors I tended to think that once the book was written, my responsibility is over. Not so, they’re like little babies that need nurturing and like proud parents we’re expected to delve into our pockets for photographs to show at any opportunity. 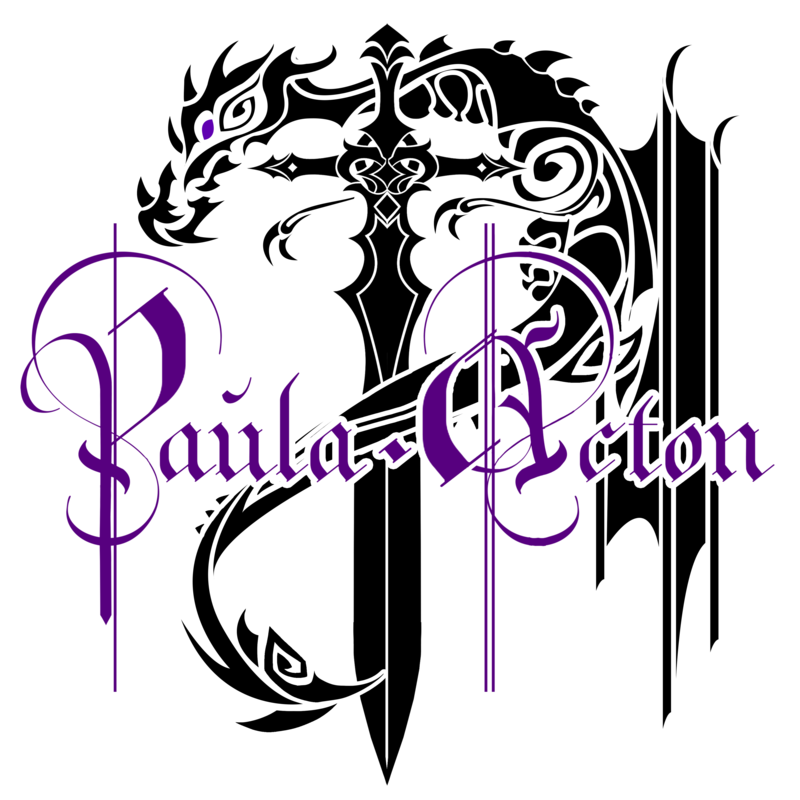 Thanks so much Paula, you’re such a sweetie and a very valued friend. A reblog was so much more than I expected from anyone.